A unique Hard Drum & Bass Signature library delivered by Katharsys himself. Heavy Presets & Clanging Drums designed by the legend himself brings you a true weapons artillery of mass destruction. In collaboration with Othercide Rec. 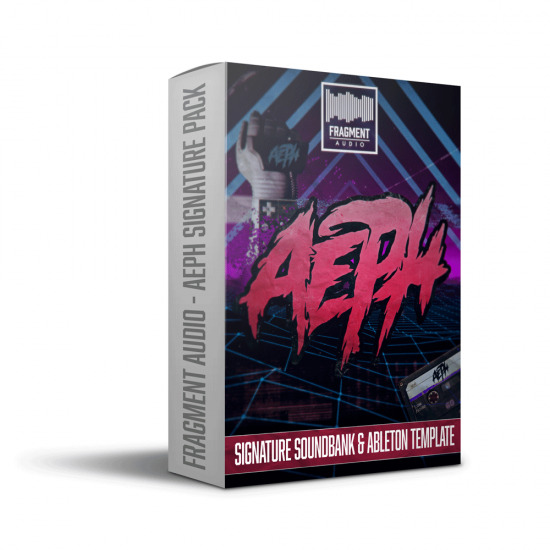 we deliver you an exclusive full bundle including a high-quality Serum collection of more than 60 Signature presets, Drum Kit's Demo Tracks Kit ideas and a furious library of Basslines! After many of you requested Signs for the second episode of their Bass Design. Brilliant, inspiring samples and tools. Especially the Serum patches are really useful to get something going! Crash Pang Wallop / Barecode / PRSPCT Rec. You know if something has the name Katharsys on it, it’s sure to be as powerful as a bomb going off in a spanner factory. 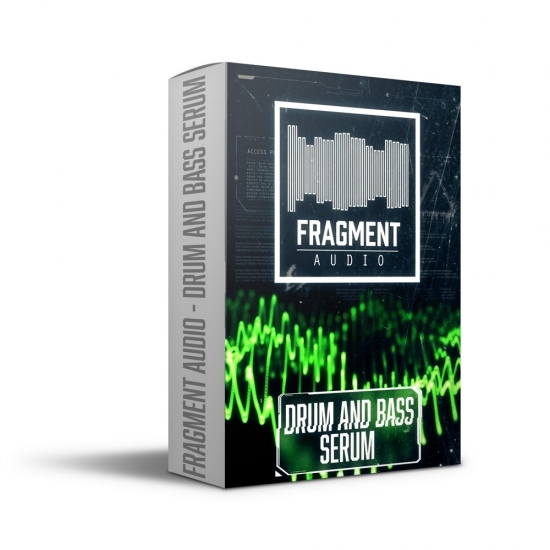 The new Katharsys Fragment Audio Serum pack is no exception! Forbidden Society Rec. / Nekrolog1k Rec. Honestly this is one of the best and quality Sample Packs on here, Hugo is the Don, and even if he is not that type of guy who shows around his social media how good and cool he is, he can do quality stuff. Great work on this! 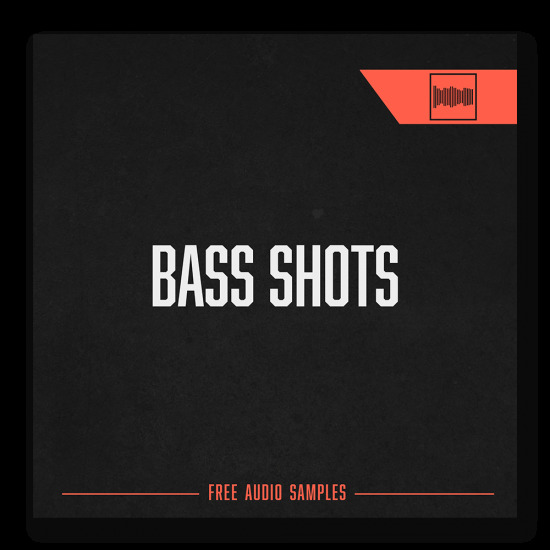 Katharsys always has had a very specific sound which is exactly what you will find when you check out this sample and preset pack. An almost industrial, metallic sounding batch of breakbeats, dark bassline elements and some drones and pads should enable you to either reproduce a typical Katharsys track or take what you need to come up with your own hard-edged drum & bass. Definitely a nice collection to get you started on that dark path! 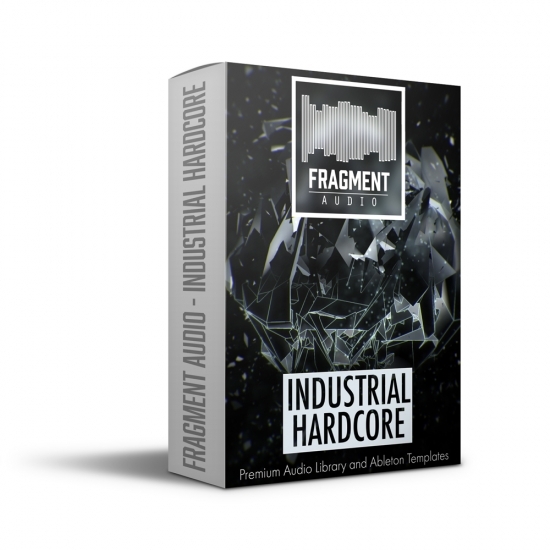 Just received the katharsys sample pack from fragment audio. What a pack! with all the essence of the sharp sound of katharsys this is really a highly recomended article,the basses and drums are just huge.